I'm always on the lookout for recipe ideas that fit my holistic, moderate, and organic approach to eating, and in general I'm a fan of pretty much anything created by Martha Stewart's brands. 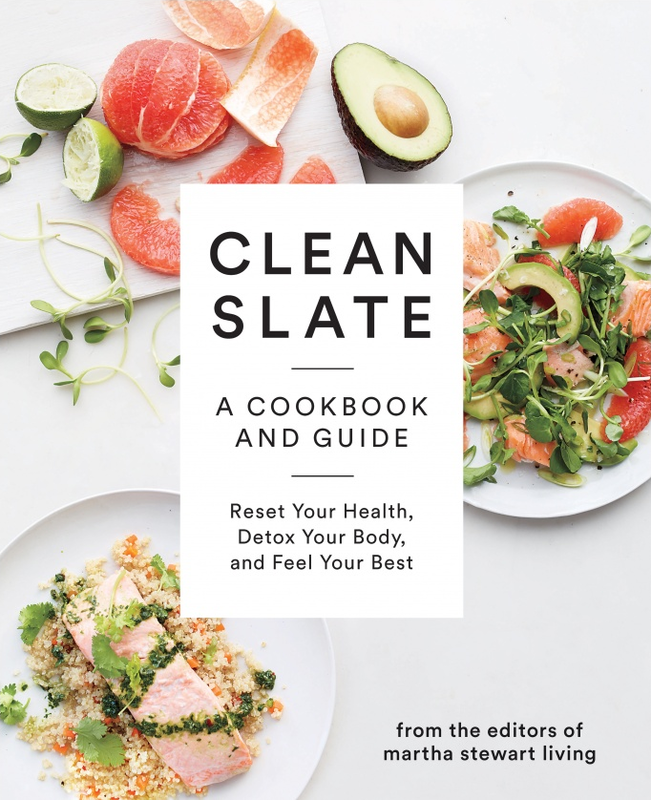 So when I spotted Clean Slate: A Cookbook and Guide from the editors of Martha Stewart Living, I thought that it would be a great source of inspiration and recipes for me, and a good starting point for transitioning to lighter, fresher meals this spring. Clean Slate is divided into two parts. Part One provides information on "clean" eating, healthy living tips, and 3-day and 21-day "detox" plans, while Part Two contains recipes for breakfasts, juices, lunches, snacks, dinners, and sweets. 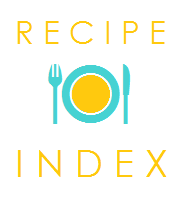 Most of the informational guide and recipes are moderate in their approach, with advice on easy swaps to make meals healthier and meal ideas that incorporate familiar foods with a handful of more exotic ingredients. Plenty of special dietary needs are addressed and labeled clearly on relevant recipes, and basic nutritional information is provided for the suggested serving of each dish. The nutritional information is actually what helped me to determine in which area Clean Slate is decidedly unhealthy--the so-called "detox plans." The version that you're meant to subsist on for three days provides just 569 calories per day, and the early days of the 21-day plan clock in at less than 1,000 calories per day. It's grossly irresponsible to recommend intakes so low, especially since gender, current weight, current caloric intake, and current activity levels are not at all taken into account. And to say as the book does that "unpleasant symptoms" including fatigue, aches and pains, headaches, and bloating are good signs of progress is not only baseless but potentially harmful. Eating more healthfully should be a positive experience, and one that ideally lasts more than a few days or weeks. "Detoxing" is not necessary when nutritious, balanced meals are the everyday norm, and of dubious benefit when they're not. While Clean Slate purports to be all about health, its extremist approach to diet changes is anything but healthy for the body or the mind. After all, healthy living isn't just about eating healthy food, but also about having a healthy attitude towards food--and Clean Slate's attitude is, in my opinion, pretty much junk.